In the mean time, I also managed some crafty time! I had some tags and my canvas go up on this Maya Road blog post HERE. Here are some of the highlights! 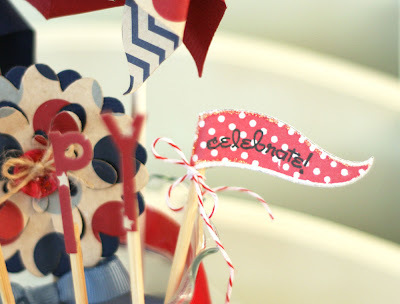 So now that I am officially done with ONE of my summer session classes, I'm going to reward myself with some crafty time this afternoon...WOOHOO!! PS. Just in case, I won't be quitting my blog! I will still have the itch to create and I hope that you will still want to visit and see! Hello everyone!! Today is the last day on the June Key Ingredients blog week, and I'm so happy to be playing along! This entire week, you have gotten a nice big dose of inspiration using the exclusive Delightful Day sets along with the June Key Ingredients. I hope you have found yourself inspired!! Now, if you have any questions, or are a bit confused about exactly what the Key Ingredients are (and how to become a member!) be sure and visit the Key Ingredients page. And if you still have questions, feel free to drop me a message! :) It's a GREAT deal! Anyway, onto my last project for this special! Once again, patterened paper and accessories came straight from the June Key Ingredients. I used the brand new Tall & Skinny Alpha Dies to create a negative "hello" with my patterned paper sneaking out from up under. And of course, the rest of the stamps came straight from Delightful Day! To create a little more added texture to my card, I dry embossed the entire cover with the Lots of Dots Impression Plate. Now, there is even still more to see! Be sure and visit Taylor's blog, as well as Stephanie Kraft's project over on the Key Ingredient's Blog for one last bit of inspiration. 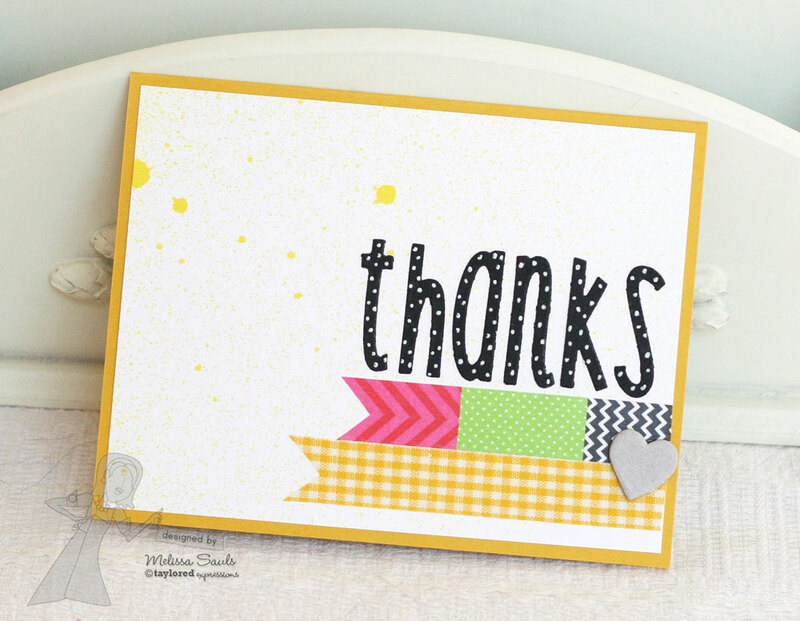 Thanks for visiting today and have a FABULOUS weekend!!! 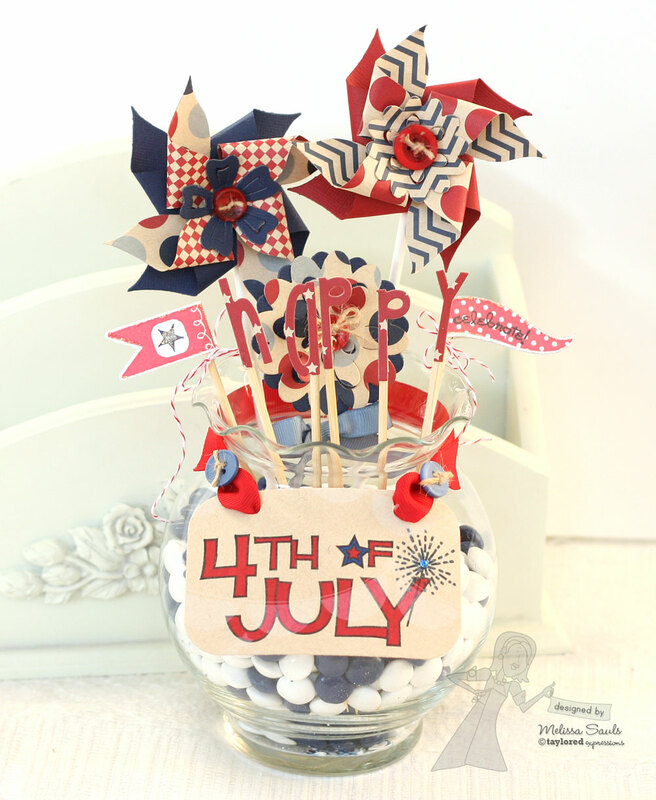 Key Ingredients Info and Inspiration - June 10-15 - learn all about this fantastic kit club and see samples from the Key Ingredients Design Team and the Baker's Dozen! 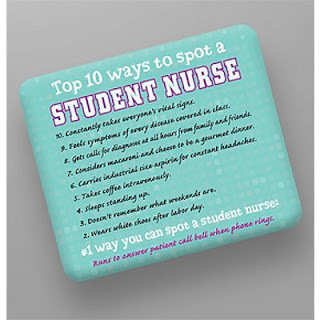 Click here for all the info and start at Taylor's blog each day for all the inspiration. June Key Ingredients featuring Echo Park Hello Summer 6x6 papers begins shipping June 15th. Enroll now! 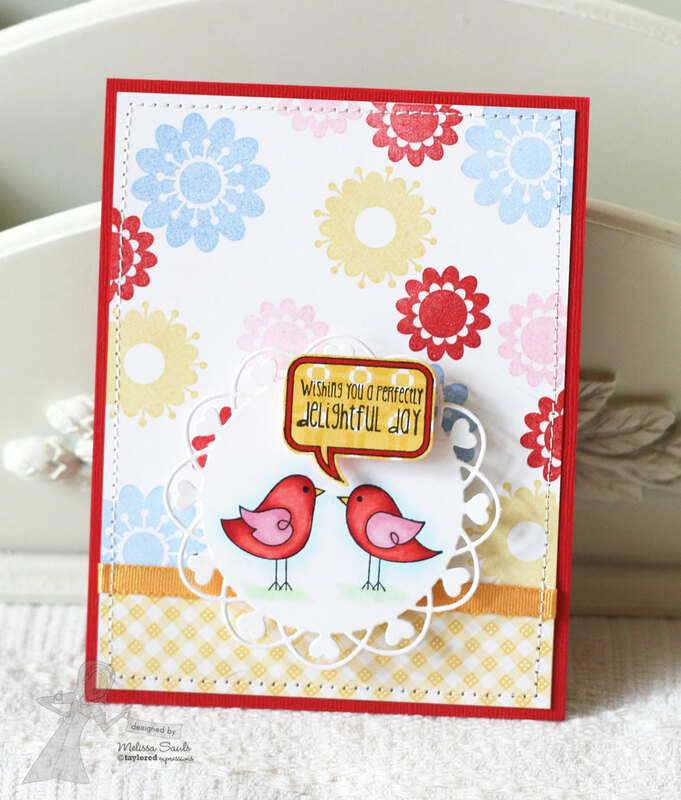 Exclusive Delightful Day Stamp Set - find out how you can get your crafty little hands on this adorable new set at 50% off for a limited time! Hey everyone!!! Still riding on a high from the release just a few days ago? I know that I still am!! But...can you believe that we have even MORE to share with you!! 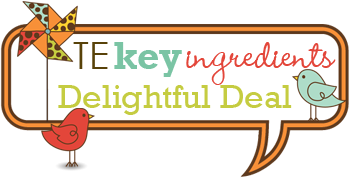 Now, the Key Ingredients kit club is not new to a lot of you, but for some, you may not know exactly what it is! Well, the a lot of us from the Baker's Dozen have teamed up with the gals from the Key Ingredients Design Team to share a NEW stamp set EXCLUSIVE and available at 50%!! You will have to read all about the details on how to score it on Taylor's blog. 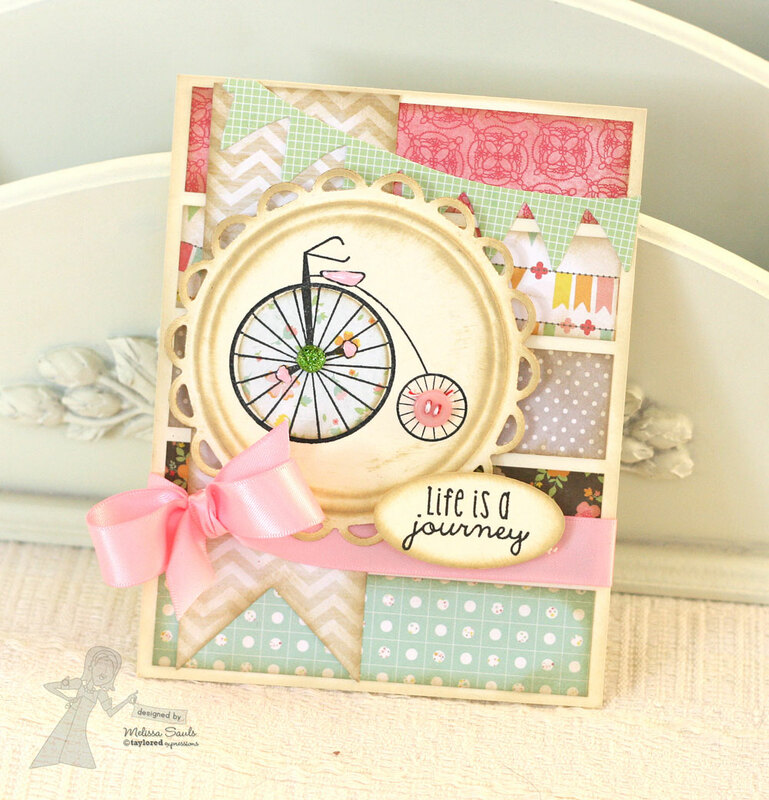 :) In the mean time, here is my project with the NEW stamp set, Delightful Day, and the NEW June Key Ingredients. Ack!! Isn't it just adorable?! And I swear, it has to be paired with the absolute cutest set of papers and embellishments currently out!! 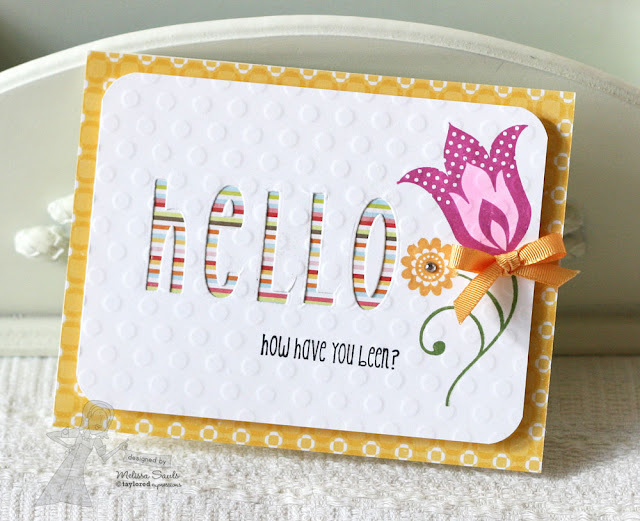 This month's KI kit includes papers from Echo Park's Hello Summer, as well as all of the coordinating cardstock and embellishments that you could possibly need! For my project, I stamped a background using some of the flowers from the stamp set and then paired it with a bit of patterned paper from the kit. 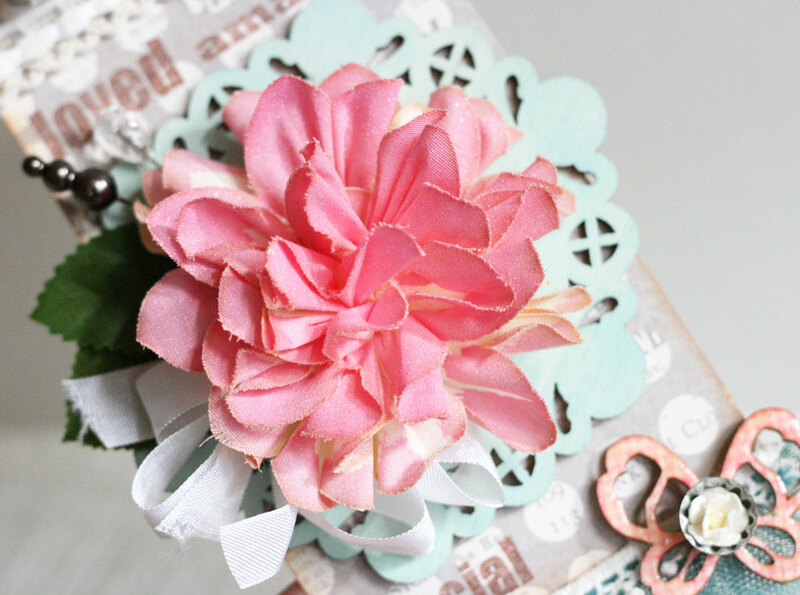 I also used the ribbon supplied in the kit in my card. 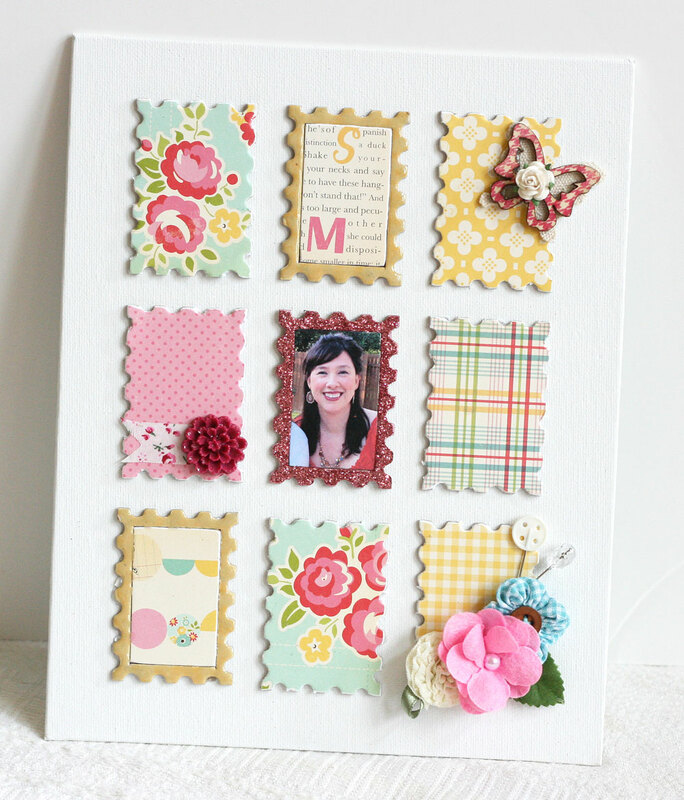 These kits provide you with EVERYTHING that you could need to create at LEAST 16 or more cards. Details on how to become a Key Ingredients subscriber can be found in Taylor's post HERE or by visiting the KI Subscription page HERE. 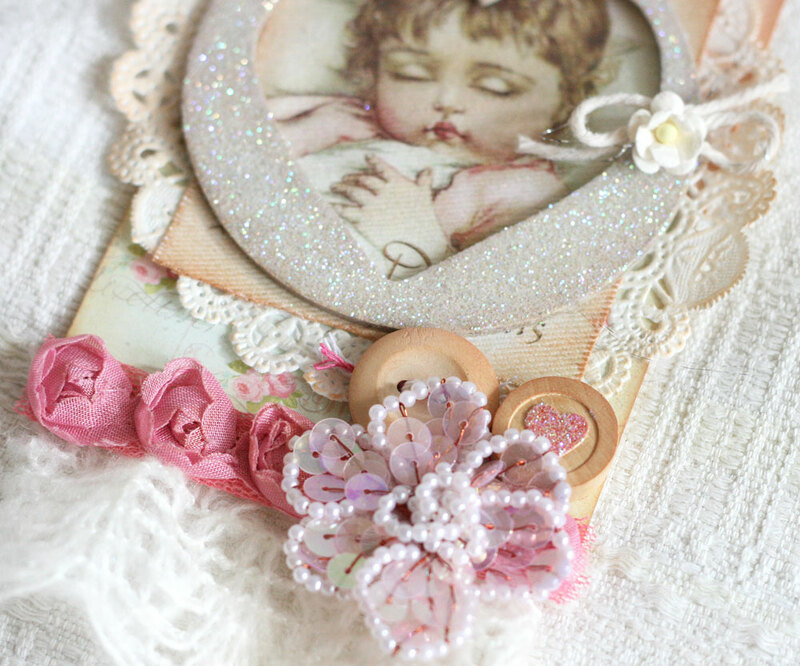 Finally, I paired my card with one of my favorite dies, the Layering Doily Die Medium, but it certainly works perfect with the new Petal Popup Dies 1, 2, and 3, as well as the Pinwheel Parade Dies. More projects from the Baker's Dozen to inspire you. Just follow the link list below. 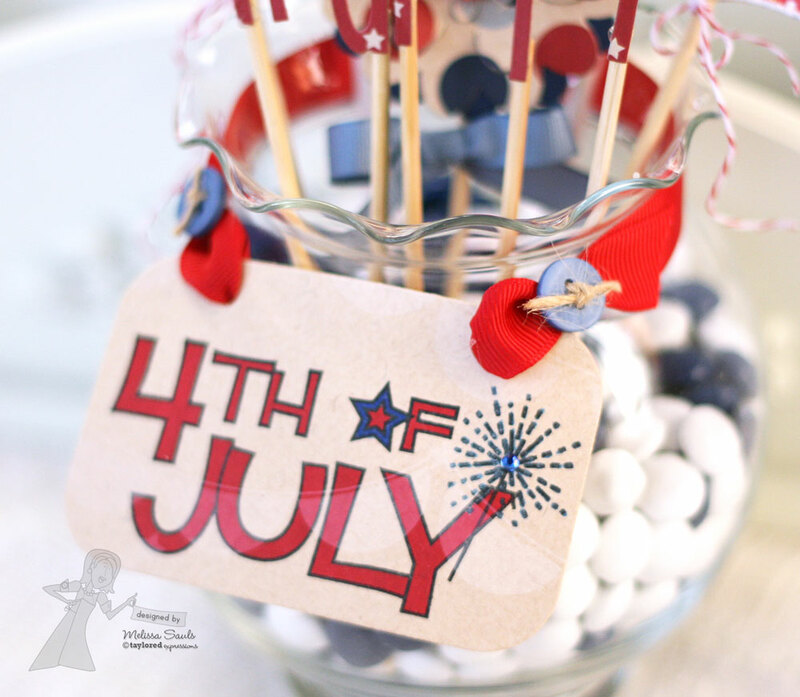 Be sure to check the TE Current Specials page to find out how you can get FREE 4th of July Stamps with your purchase. "Happy" was cut out from the new (and my fave!) Tall & Skinny Alpha Dies, also from the 4th Project Pantry. 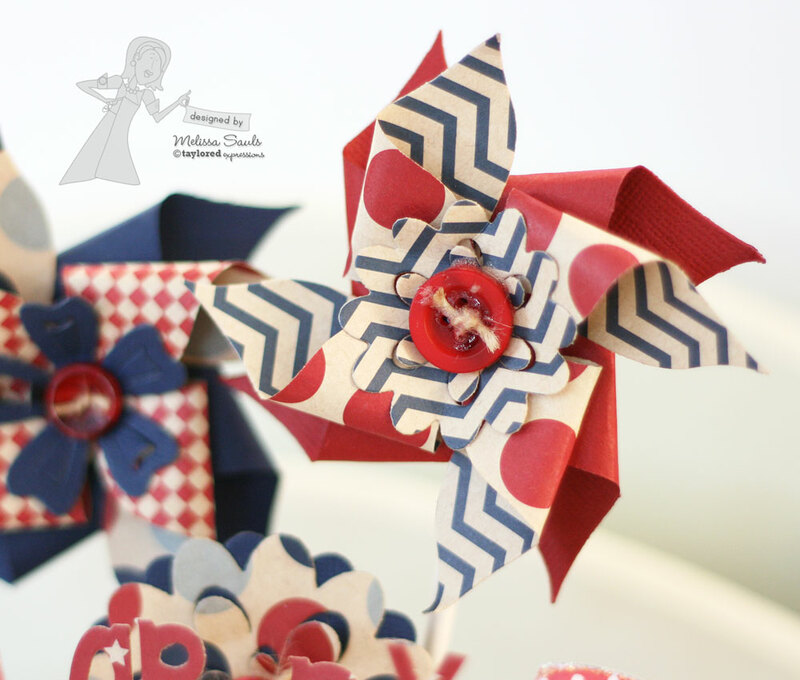 And then I used the new Petal Popups 1 and Petal Popups 2 on both my Pinwheel Parade dies, as well as alone. 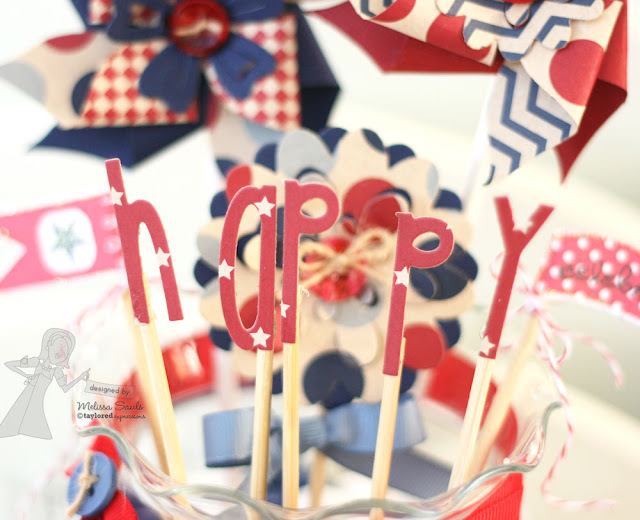 I also used the Fly Your Flag 2 plus Coordinating die on the other side. I love how it turned out!! My husband even mentioned how cool it looks...so you KNOW it has to be good! LOL! So that's it for me for today...hope you enjoyed and happy shopping!! We have sneak peeks to share Monday through Wednesday. All of the new products will be available for purchase on Thursday, June 7th at 8 am PST. You'll find it all in the Fresh out of the Oven Department at the Taylored Expressions Store. Join us as a fan on Facebook for an early peek at the stamp sets, as well as a SPECIAL Facebook GIVEAWAY, on Wednesday night beginning at approximately 6 pm PST. Hey everyone!!! I can't believe Wednesday is already here, and tomorrow morning, everything will be available for order! If you are anything like me though, you are ready to see some more of what's to be had, right?! Well, let's just dive right in, shall we? Oh goodness, totally lovely, right? 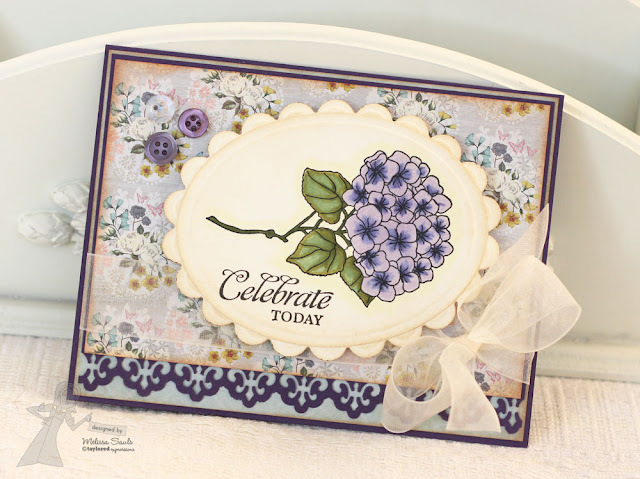 This gorgeous image is from the new Forever in Bloom set, which features 16 stunning images/sentiments all having to do with the gorgeous hydrangea. Now, there are bold images, line images for coloring (my favey! ), and plenty of leaves to match...you could build yourself a nice little bunch of hydrangeas if you wanted!! And, get this, there are also coordinating DIES to match! /drool!! Now, I didn't use the dies in my project, but I am SURE you will see some once you start hopping around to see the other gorgeous creations. 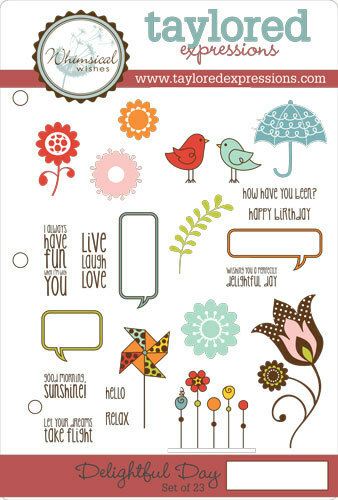 This set was illustrated by the ever-talented Nancy McKinney for her Whimsical Wishes line of stamps. I used papers from My Mind's Eye Miss Caroline Fiddlesticks paper pack, available in the TE Store, and, of course, my beloved Copics. Now, I seriously can't wait to see what everyone else has to share with you, so be sure to hop around along with me! Don't forget, the big release is tomorrow morning, but we'll have one last round of projects to share...I can't wait to share tomorrow's!! And hello again! So happy to see you back here for Day 2 of sneaks! Didn't you love the special sneaks by our very talented group of special guests?! I thought that was so exciting to have them join us. In the mean time, here we are to unveil even more sets leading up to the big release on Thursday morning! Today is a special day because ALL of us are sneaking the same set...and it's a CUTIE!! Just check out the name... Bikes and Trikes. Oh, let the cuteness begin! Adorable, isn't it?! This set was illustrated by the super talented Emily Burger, for her Embracing Grace line of stamp sets. It was originally concepted by our very own, Jami Sibley, and Emily took off creating 20 adorably quirky images and sentiments. And, as always, these stamps are all made from deeply etched rubber, already mounted to EZ mount, and ready to stamp with your acrylic blocks! This is a full-sized set and all the images are PRE-TRIMMED for you and come with their very own sturdy, fully-colored image panel, perfect to store away in a Taylored Expression Mini Binder Box. 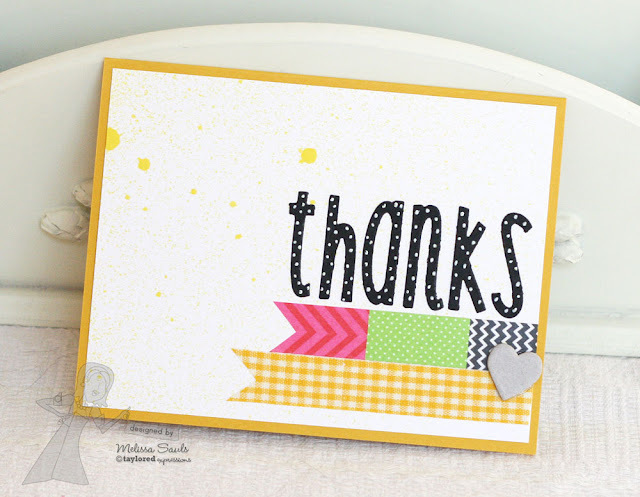 And, in case you are wondering, I used papers from the Dear Lizzy Neopolitan paper pad, now available in the TE Patterned Paper section of the store! I was also able to sneak in a TE Die...one that I thought was just so cute for this set, and really, a must have in your die arsenal, and that's the Pennant Border Die...yep, a NEED!